To the disappointment for those who root for the London Knights to fail, they have been among the hottest teams in the county as of late. 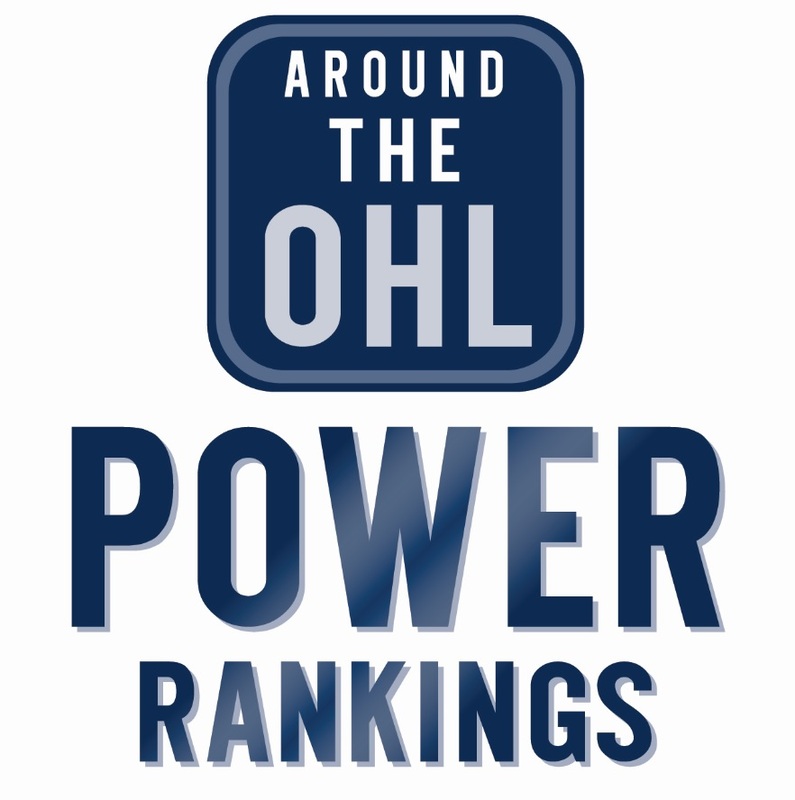 They have won nine straight, the longest win streak in the OHL so far this season. For the second time in three weeks, the Knights won three games, in three nights, in three different cities. What a strange start to Mario Peccia’s career as a Sault Ste. Marie Greyhound. Made his debut off the bench, coming into a game down 3-0 against Saginaw. Then, he gets his first start against the league’s top team, and manages to pick up an assist on his team’s first goal of the game…but he was later pulled after allowing three goals on seven shots. Two nights later he gets another start and records his first win as a Greyhound, in overtime no less. The Kitchener Rangers have had awful luck when it comes to injuries this season, and Riley Damiani is the latest example of that. Now there is no good time to see a player go down to injury, but it’s especially tough to see when a guy is just starting to find his stride. Going into his game Saturday, the Dallas Stars prospect had six points in his previous two games, including a hat trick Friday night. He even had a goal and two assist Saturday until he left the game, he’s expected to miss at least two weeks with an upper body injury. The Saginaw Spirit have made another change behind the bench as Troy Smith leaves the teams just over a year after he was hired. He’s being replaced by Associate Coach Chris Lazary, who’s been with the team for a couple years and was previously an a assistant in Sarnia. Lazary is the Spirit’s fifth head coach since the start of the 2015-16 season. Tags: Dallas Stars, Kitchener Rangers, London Knights, OHL, Saginaw Spirit. Bookmark the permalink.